Electrical contractors for industrial, commercial and domestic customers. Based in Gloucestershire, offering electrical installation and design services across the country. We offer full maintenance packages, control & switchgear replacements and redesign, conduit and trunking systems. 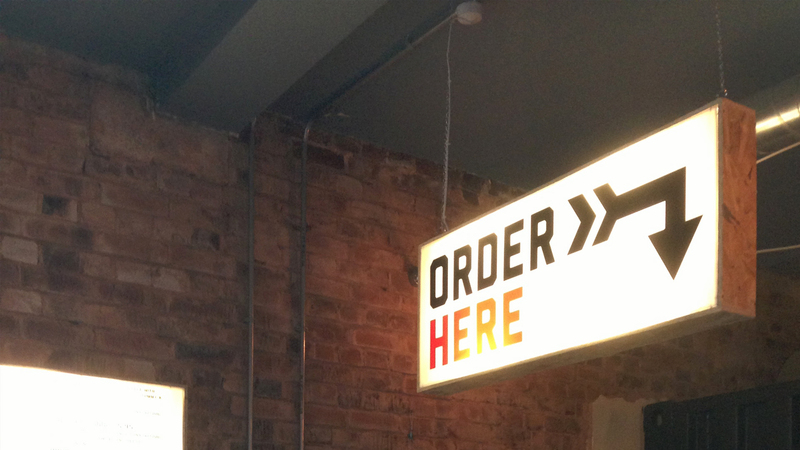 We can help you with Commercial kitchen refurbishments, shopfitting, gas safety controls, reactive/planned maintenance. Please call for more details. We can rewire your home, extension, conservatory or new build. Please call for more information about how we can help you. 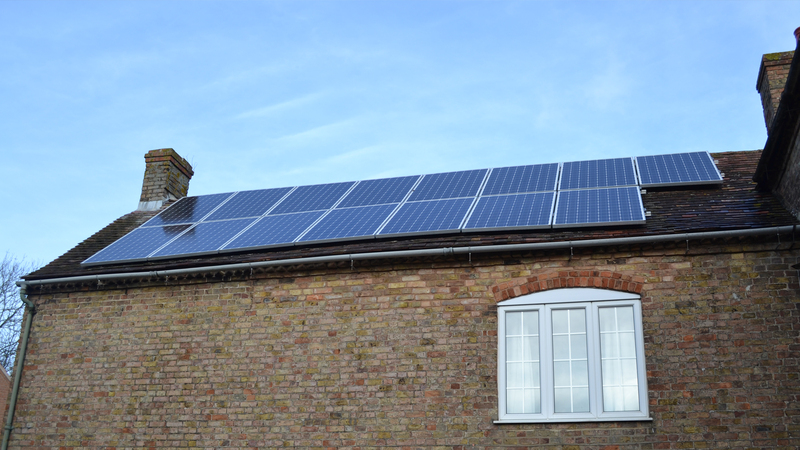 We can offer Solar PV and Solar Thermal to domestic/commercial premises. Reliable, trustworthy and experienced team of electricians. 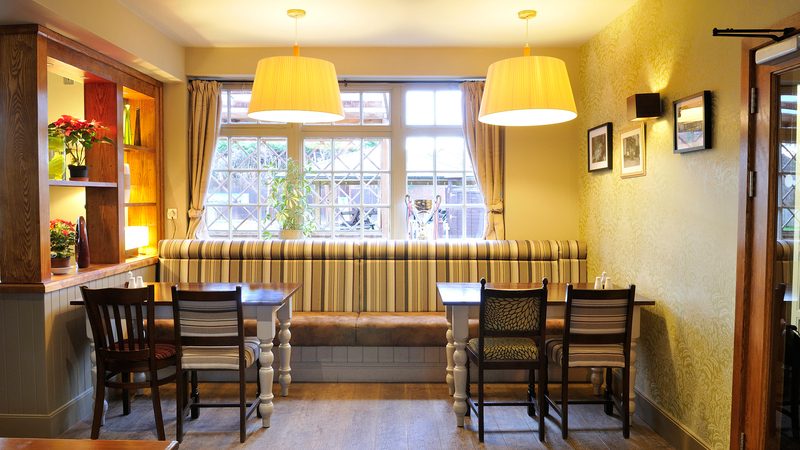 We offer a bespoke design service and are conscientious of health & safety. To find out more about our electrical services or to obtain a quote, call today. Formrite have been using Gulley Electrical for a number of years for all our electrical requirement. Their technical knowledge and high attention to detail put them at the very top of their trade. A well oiled company that filters down to their workforce to ensure a first class service. We have worked on many projects with the Gulley team and have always found them to have a thorough knowledge of commercial installations. The team have always been very helpful and considerate. 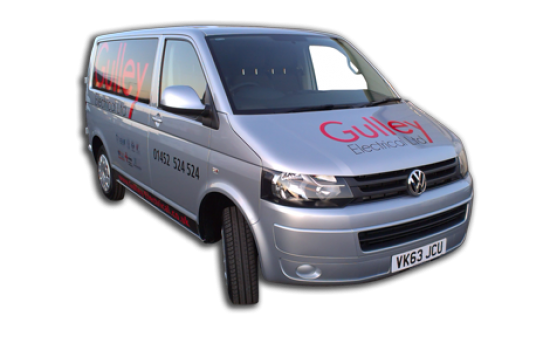 I have used Gulley Electrical for 7 years and am still amazed how quickly they respond and the way they clear up all their mess as though they had never been there, great service. A family run electrical business based in Gloucestershire with over 22 years electrical experience.